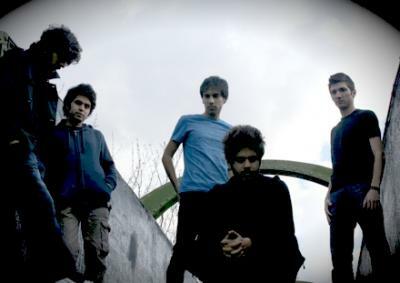 FONT -- winners of BBC's 2009 immigrant song contest -- is an Iranian Indie Rock band whose members were arrested in their concert back in August 2007 and were imprisoned for 21 Days. The Iranian police claimed that it was a "Satanic Party "and against Islamic Law". Font are winners of BBC's 2009 immigrant song contest. This video is a Depeche Mode cover song recorded in early 2008.